Say what you will about Lady Gaga. No matter what it is, the bottom line is that the lady is a natural0born entertainer and commits to every role she has. 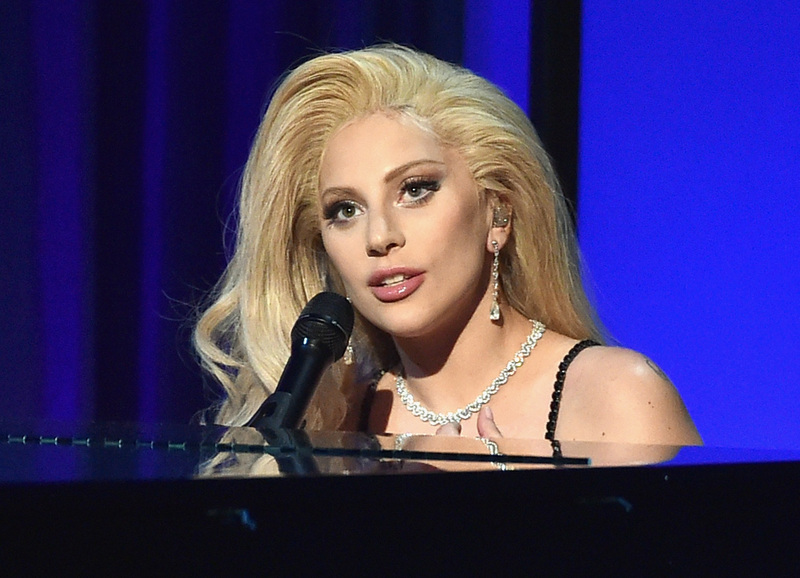 Whether it's as The Countess in American Horror Story, or a duet partner to James Taylor for some jazz slow jams, or as a Fame Monster, Gaga always gives 110 percent to her performance — so, it's safe to say her committing to the performance of the star-spangled banner at the Super Bowl will be no different. Gaga is certainly an interesting choice for this part of the national game, because she is well-known as an expressive entertainer (remember when she hatched from an egg on stage during the 2011 Grammys?). My first thought for Gaga would be as a half-time show artist: someone who who will shock but supremely entertain America. Nothing could ever compare to Beyoncé maybe causing the lights in the Superdome arena to blackout during the Super Bowl halftime show in 2013 (it's science, guys, that's definitely how it happened) and I'm more than excited to have Bey back again during the halftime show this year — but it would be interesting to see what wild delights Gaga would bring to the table. Singing the national athem is a much more serious performance (minus a few up-scale arpeggios, I guess) so it will be fascinating to watch Gaga take it down as only she can. The question I have is, will Gaga give this performance any of her own special flare or will she play it very elegantly like her collaboration with Tony Bennett? No matter what happens, all I can say is, this year, I will most certainly not be solely focused on the Puppy Bowl... at least during The Star-Spangled Banner and halftime show.